Evo & Grace: The WanderLusts: The 52nd Coronation Night of Bb.Pilipinas. 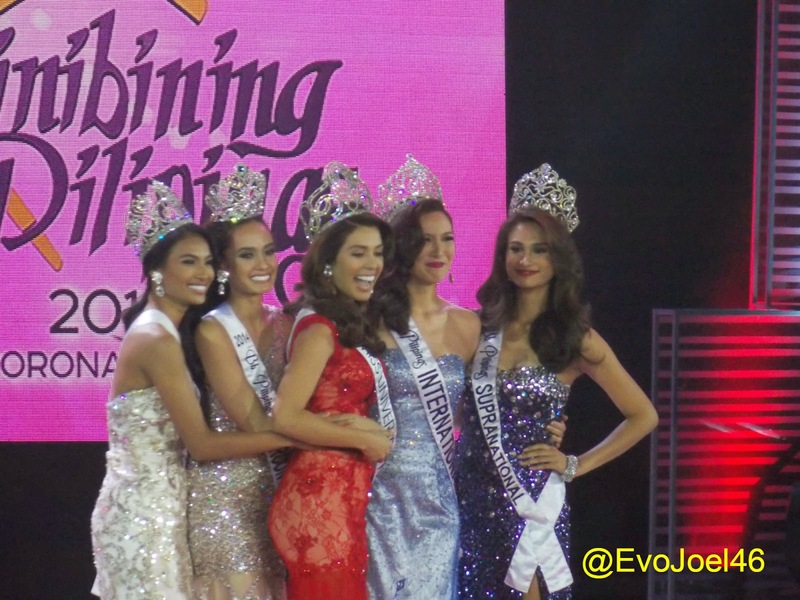 The Binibini Queens of 2014. The much awaited and most anticipated coronation night of the new queens of Binibining Pilipinas was held on the 15th day of March 2015 at the historical Araneta Coliseum. For fifty two years, Binibining Pilipinas Charities Incorporated was the home of the true beauty of Filipinas who brought us pride, honor and joy after representing, showcasing and exuding the anatomy and beauty of a Filipina in the universe of pageant. Fans, politicians, former beauty queens, businessmen, showbiz personalities, upcoming and aspiring beauty queens and models once again flocked at The Big Dome to witness the crowning of the new queens who will represent the country in some of the major beauty pageants internationally. Prince of R&B Jay-R for the Long Gown part. Stella Marquez Araneta - Chairman Of The Binibining Pilipinas Charities Incorporated since 1964. 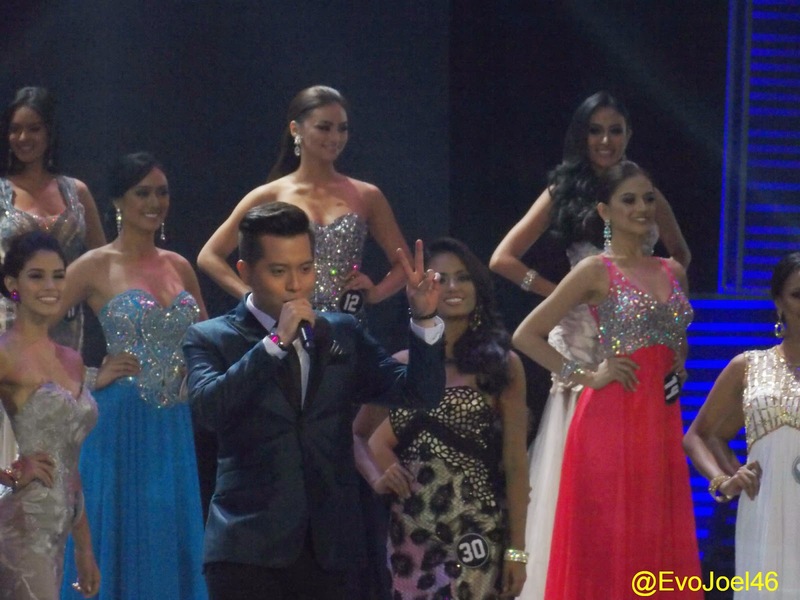 The Voice of The Philippines-Season 2 Winner Jason Dy. 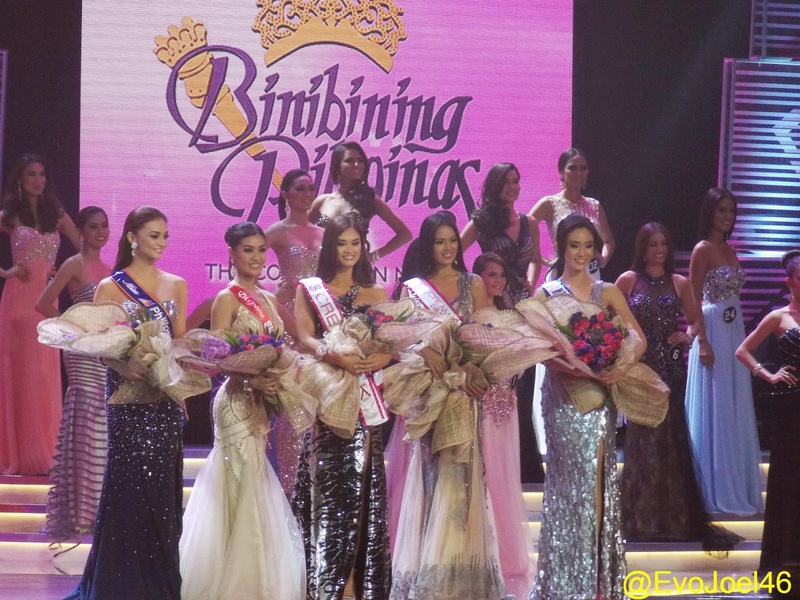 Special Awards were also given to the Binibinis in between rounds of competition and before the announcement of the fifteen Binibinis who will move on to final round and will face the demanding questions from the judges. And the new Binibini Queen's of 2015.